Click on a category to the left for product details. 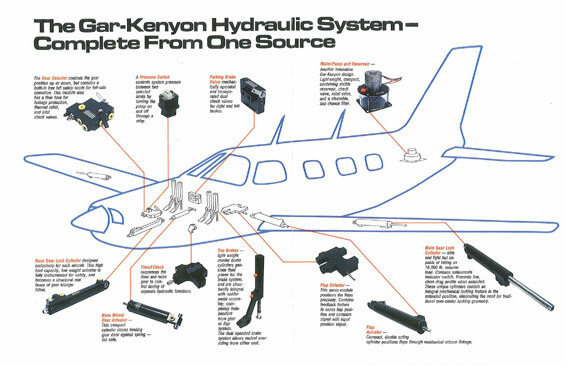 GarKenyon’s products have solved specific customer needs in Aerospace and Defense systems and subsystems. Behind every product is a heritage of excellence and consistent performance. We have the experience, highly skilled personnel and state of the art facilities neccesary to produce products that perform in the most demanding environments required by our customers.